Why Do I Have A Canker Sore? Canker sores are an extremely irritating problem to deal with. They may make it hard for you to eat or speak, and seem to cause almost constant pain. 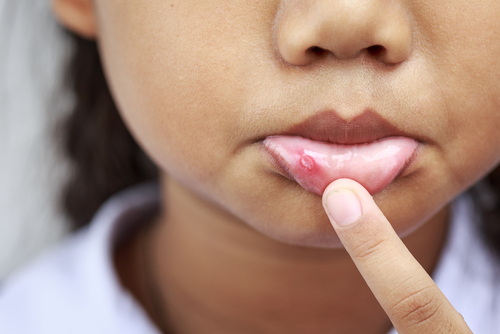 Basically anyone has the potential to develop a canker sore no matter their age or health, so no one is really safe from the threat. While there is no specific scientific cause for canker sores that has been narrowed down, there do seem to be a few things that increase your chances of getting one. 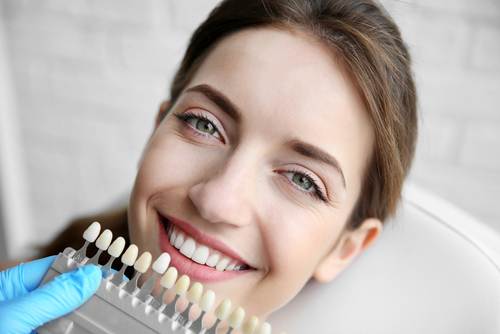 Should You Be Considering Cosmetic Dentistry Fixes? The term “cosmetic dentistry” usually makes people think about veneers, bonding or bleaching as frivolous or vain procedures. 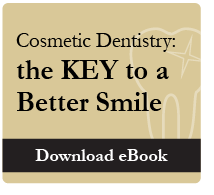 However, cosmetic dentistry offers more than those big game show host smiles from back in the day. These procedures often correct a bunch of different lifestyle-impeding issues. Ask yourself the following and see if cosmetic dentistry might be a solution for your common frustrations. 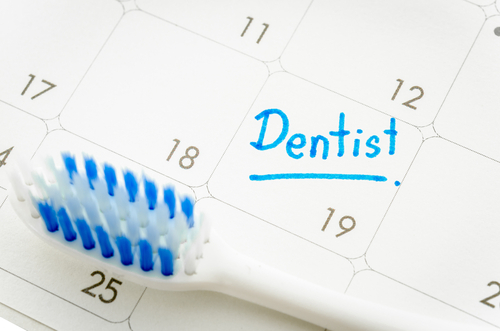 We’ve heard from a lot of our long lost patients that the longer they’ve been away from the dentist’s office, the more ashamed they are to come in. And of course, this makes you put it off more, continuing the cycle. 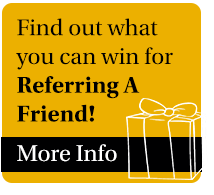 We’ve seen this countless time before, so don’t feel like we’re going to shame or scold you. We want our patients to feel completely comfortable to come in. In order to help you, we’ve put together a list of things you should expect in order to prepare you for your homecoming visit. Teeth can be difficult to care for. In fact, did you know that teeth can be easily lost, even in adulthood. 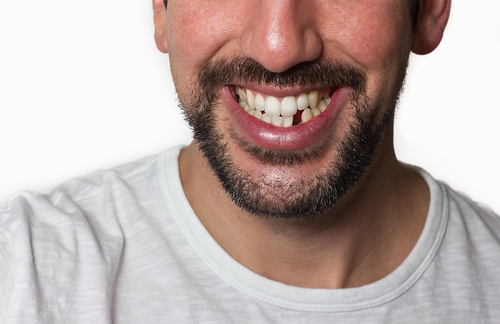 There are all kinds of seemingly small accidents that could lead to a lost or broken tooth, such as eating an apple. From information that isn’t true, to information that’s just plain wrong, myths about dental care and oral hygiene may leave you unprotected and with misguided habits. 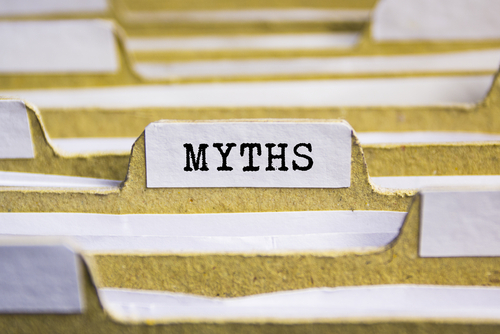 Here are some of the myths that we’ve heard over the last decade that we’d like to clear up. 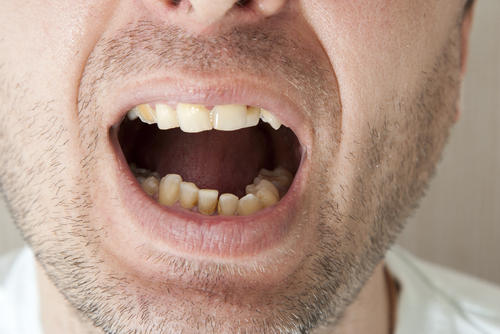 Should You Be Concerned About Yellowing Teeth? Gleaming. Pearly Whites. We see images and tv shows with them every single day. With social media in full force, it can be tough to avoid. However, if your smile isn’t perfectly white, you’ll want to figure out if their flaws are simply cosmetic or a health concern. 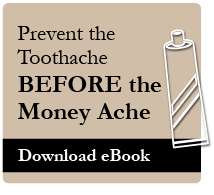 Luckily, stained are yellow teeth bare signs of a past behavior or incident, not a looming health threat. Here are some flaws your smile might have, and some information about them. Inbound Marketing by Rhino Digital Media, Inc.